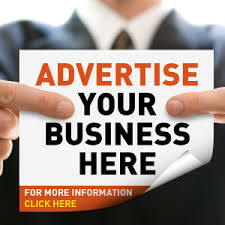 Below are some related services, Tundegold.com offers alongside Blogging. 2. we also help to create and design websites and blogs for individuals or small business owners. 5. You want to learn Blogging, or consult us on issues around blogging, we are available. 7. We also render content management service, like helping you design a professional mission and vision statement, bankable feasibility study, public appealing editorials and articles. Our team of expert is ready to offer you the best. 8. Do you require the services of a graphic artiste to design your logos, letterheads, website and blogs etc.contact us. 9. Do you also want to create short customized animation videos for advert purposes, intros and outros, Business explainers on youtube, facebook, instagram etc, contact us.